The Victorian Era was the period of time when Queen Victoria reigned, which started on June 20th, 1837 and came to an end on January 22, 1901. During that time period the Victorians came up with this idea to keep the poor and other disable/mentally ill people off the streets. 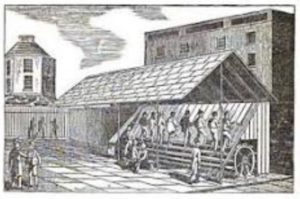 During that time the people created the treadmills, passed the Poor law and put workhouses in effect. Poor law was created in 1834 and it was an idea to reduce the cost of looking after the poor, take the beggars off the street, and encourage the poor to work harder to support themselves. The law was passed by the Parliament which in England was the House of Lords or the House of Commons. The Poor Law became a law because the government thought it was their fault that the poor people were poor, since the government felt responsible for the poor being poor they created the Poor law. 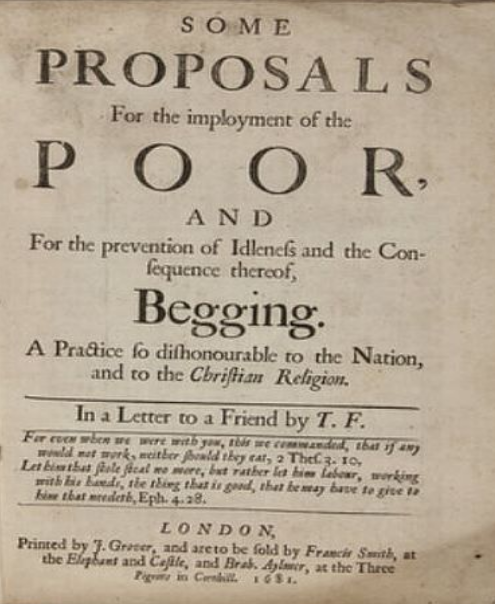 The Poor law was passed as a way to stop giving money to the poor, who were still on the streets. If they poor people on the street wanted help getting off the streets they were able to go into workhouses. 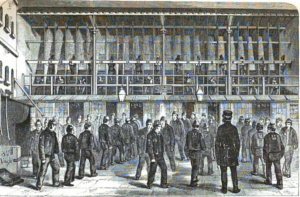 The treadmill during the Victorian era (1837-1901) was used at first to take The prisoners would walk on a wheel. The treadmill was invented in 1818 by an English engineer named Sir William Cubitt, who was a son of a miller. When the prisoners walked on the wheel it would generate energy to make flour which brought in money for the prison, not all prisons would do this. The prisoners would /8-walk the treadmill to pay for their keep, but later they used the treadmill as a way of punishment. 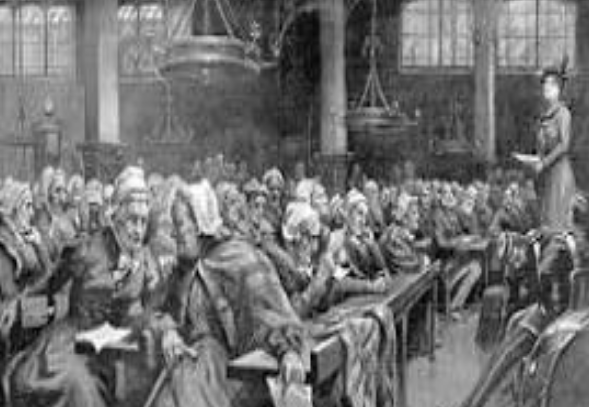 In conclusion During the time of 1837-1901 the Victorians came up with many ways to keep the poor or “special people” off the streets. 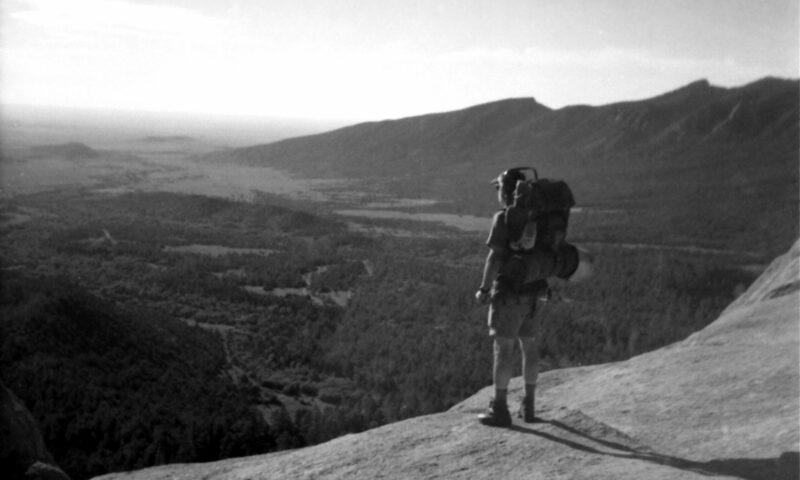 They first created this law called The Poor Law it was created in 1834. 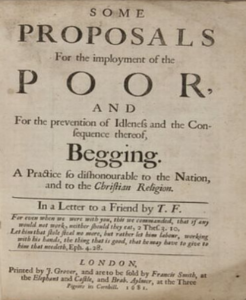 The law was formed to reduce the cost of looking after the poor, beggars off the street, and encourage the poor to work harder to support themselves. 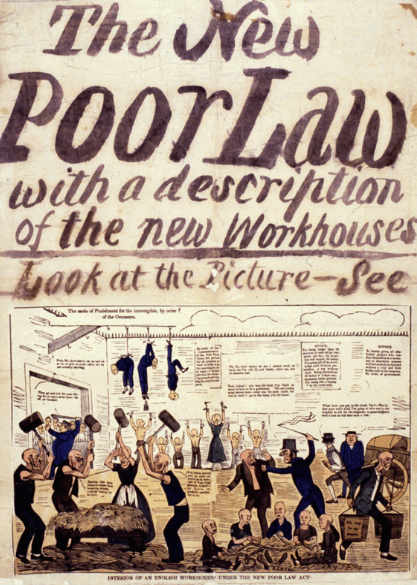 Second came the workhouse it was created the same year as the poor law (1834). Lastly came the treadmill, it was created in 1837. 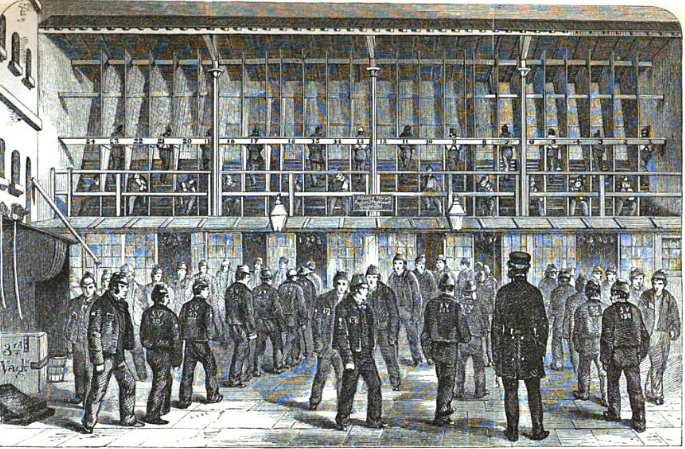 The treadmill was a way of punishments for the prisoners. Hartman, Jackson. “Victorian Era Tread Mill And Poor Law.” Prezi.com, 15 Jan. 2014, prezi.com/kr-c1o8ynd5j/victorian-era-tread-mill-and-poor-law/. “Victorian Children & Life in Victorian Times.” Victorian Children, victorianchildren.org/. Victorian Workhouses – The Workhouse, www.primaryhomeworkhelp.co.uk/victorians/workhouses.html.